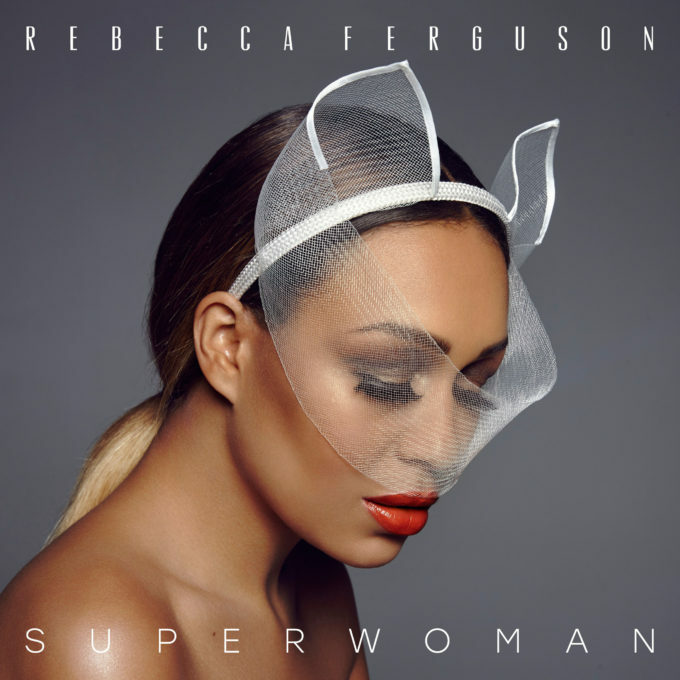 British soul/pop singer Rebecca Ferguson will release her fourth album ‘Superwoman’ next month. She’s come a long way since finding fame through the 2010 UK edition of ‘The X Factor’, finding international success with her breakout hit ‘Nothing’s Real But Love’ and in her native UK again with subsequent singles ‘Backtrack’ and ‘I Hope’. Self-empowerment anthem ‘Bones’ is the lead single from ‘Superwoman’ and dropped at digital retail earlier today as a grat track with the album pre-order. ‘Superwoman’ will arrive at retailers everywhere on Friday October 14.